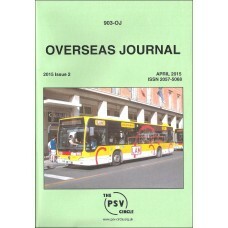 The April 2015 edition of OJ contains updates on fleets in:AustraliaBahrainBelgiumCroatiaD.. 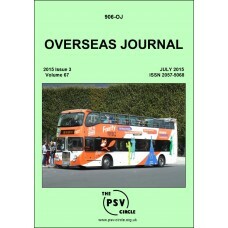 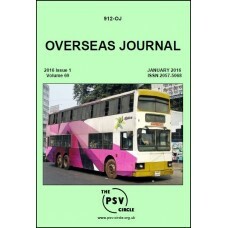 The July 2015 edition of OJ contains updates on: Overseas fleetsEuro visitors to the UK.&n.. 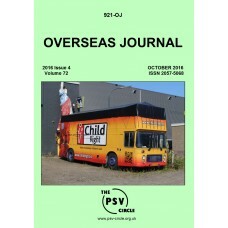 The October 2015 edition of OJ contains updates on:Australia (Melbourne, Dennis & Op.. 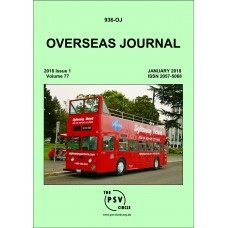 The January 2016 edition of OJ contains updates on fleets in: Australia (Sydney,Dennis &am.. 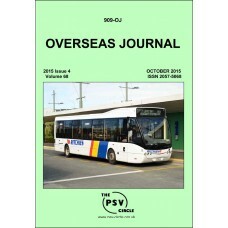 The April 2016 edition of OJ contains updates on:Australia (Perth, Dennis & Optare)Bel.. 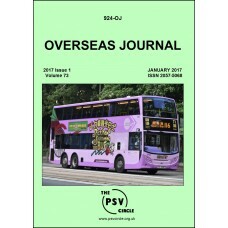 The July 2016 edition of OJ contains updates on:Australia (Sydney, Perth & Canberra)Au.. 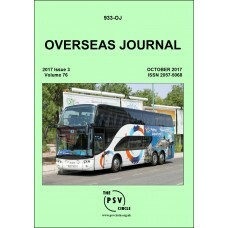 The October 2016 edition of OJ contains updates on:Australia (Imported vehicles, Optare)Ba..